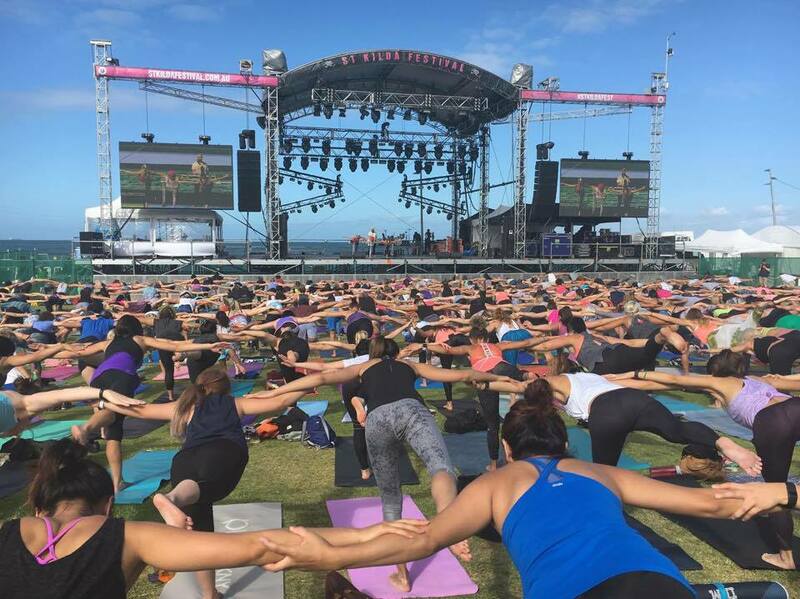 1st May 2016: Rock Your Body is turning downward dogs into donations for The Butterfly Foundation at 12-2pm on Sunday May 1st at Luna Park. Organised by Rise Yoga and DiscoYoga, Rock Your Body is a community yoga event aiming to raise awareness and funds for Positive Body Image. The afternoon is design for everyone to ‘Celebrate the skin you are in’ and reach the target of $10,000 on the day to be donated. 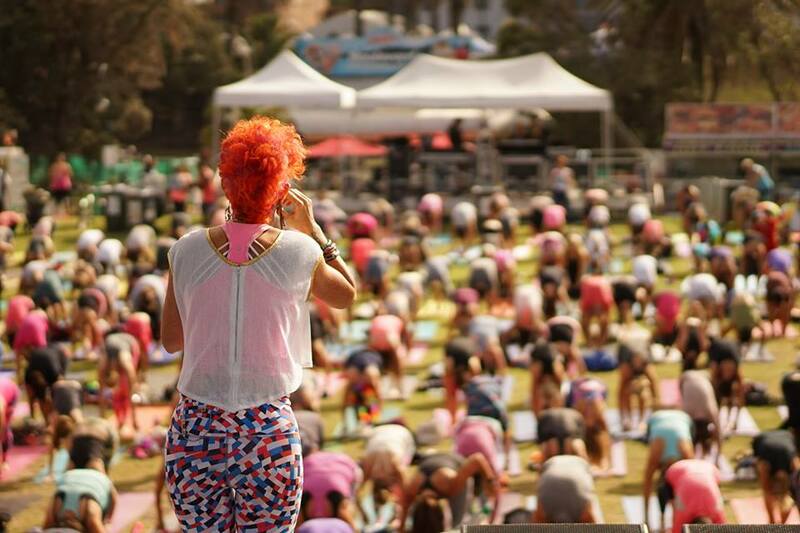 Nickie from DiscoYoga will be leading an epic 90 minute disco and yoga class to live DJ beats by DJ Philvester, encouraging conscious movement and fostering a loving and energetic connection with yourself and others. There are several guest speakers lined up to talk about the importance of self love, and amazing local sponsors who have together organised a goodie bag with treats for every guest, and healthy snacks will be available after all the yoga and dancing. Tickets are $40. Ticket includes 1 ride at Luna Park and a goodie bag to take home. All proceeds go towards The Butterfly Foundation.